 Daniel J. Schroeder is an attorney and principal with the law firm of Neumiller & Beardslee. His practice focuses on public agency, special districts and employment law, judicial foreclosures, and eminent domain and inverse condemnation. Mr. Schroeder primarily represents public agencies, municipalities, and businesses. Mr. Schroeder is a member of the State Bar of California and served as the President of the San Joaquin County Bar Association in 1998. From 2003-2004, he served as the President of the North Stockton Rotary Club. He served as the President of the Greater Stockton Chamber of Commerce in 2004-2005 and served as a Co-Chair of its Government Relations Council from 2002-2010. Mr. Schroeder is also a past member of the Board of Directors and Executive Committee of the Downtown Stockton Alliance, and a past member of the Board of Directors for the Women’s Center of San Joaquin. He also served as Chairman and member of Delta College Measure “L” Citizen’s Oversight Committee from 2004-2009. 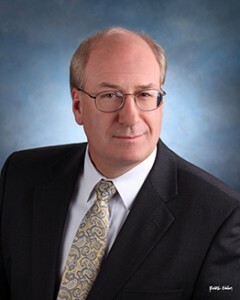 Mr. Schroeder served as the Chairman and a member of the Board of Directors of the San Joaquin County Workforce Investment Board from 2000-2018. In 1984, Mr. Schroeder graduated from Fresno Pacific College with a B.A. in Biblical and Religious Studies, and in 1989, earned his Juris Doctor from University of the Pacific, McGeorge School of Law. While at McGeorge, he won the American Jurisprudence Award in Conflicts of Law. Mr. Schroeder was admitted to practice in California in 1989 and is admitted to practice before all courts in California. He is also admitted to practice before the U.S. District Court, Eastern, Northern, and Southern Districts of Califor-nia, and the U.S. Supreme Court. Mr. Schroeder was the attorney representing the prevailing party in the fol-lowing published decisions: Stevenson v. Baum (1998) 65 Cal.App.4th 159, a case involving disclosure requirements of a seller of commercial real property; South San Joaquin Irrigation District v. Superior Court of San Joaquin County (2008) 162 Cal.App.4th 146; a case involving the procedure for activating a public agencies’ latent powers; San Joaquin Local Agency Formation Commission v. Superior Court of San Joaquin County, (2008) 162 Cal.App.4th 159, a decision prohibiting the depositions of elected officials.